The former CEO of a subsidiary of Colombia’s largest banking conglomerate, Grupo Aval, was convicted for bribing state officials in the Odebrecht scandal. 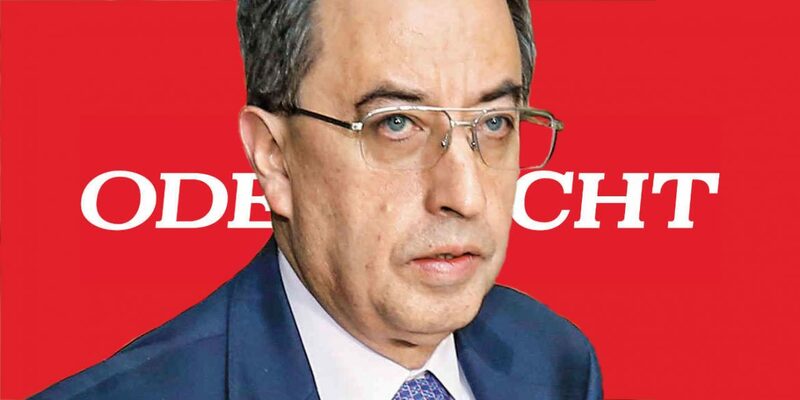 Former Corficolombiana CEO Jose Alias Melo was convicted for his role in the 2009 bribery of Gabriel Garcia, the former vice-Transport Minister of the administration of former President Alvaro Uribe. Melo was not sent to jail to await sentencing because, according to the judge, he had punctually attended all the court hearings. The Grupo Aval executive was barred from leaving the country while the judge considers the penalty. The prosecution is asking for an 11-year prison sentence for the Melo’s role in the corruption scandal that has reached the highest echelons of political and economical power in Colombia. Melo conspired with business partners from Brazilian engineering firm Odebrecht to bribe Garcia, who is in prison, to approve their bid to construct part of the Ruta del Sol highway that connects Bogota to the Caribbean coast. Investigations into the corruption have been complicated because of the implication of some of Colombia’s most powerful families, corporations and politicians. The Prosecutor General’s Office, which is led by former Grupo Aval adviser Nestor Humberto Martinez, lost key evidence that could clarify the scope of the corruption. According to public television network Canal 1, the prosecution lost the content of a convicted politician’s cell phone that reportedly demonstrated Martinez’ involvement in the corruption practices. The Prosecutor General’s Office was removed from the case after two key witnesses and the son of one of the witnesses died under mysterious circumstances. President Ivan Duque, who reportedly visited Odebrecht in Brazil ahead of an allegedly illegal 2014 campaign donation to his party, then proposed political allies as candidate special prosecutors. The corruption scandal was kept under wraps until late 2016 when the United States Justice Department revealed that Odebrecht had been bribing officials all over Latin America and Africa, and in Colombia in particular.